While all jewelry will tend to wear with time, one of the best things about Swarovski is the high quality with wish they are made. Typically Swarovski jewelry is plated with either gold or rhodium. Fortunately, these metals help to reduce noticeable wear. You will, however, want to avoid sonic cleaners, boiling water and perhaps surprisingly, commercial jewelry cleaners. While you would naturally assume any cleaner specifically designed for jewelry would be ideal, most of the commercial cleaners actually contain ammonia or alcohol and with time these ingredients can cause damage to the plating. Another commonly used method for cleaning Swarovski jewelry is to use baby wipes to restore shine. This can be a great way to keep your jewelry in tip top shape while on the go. 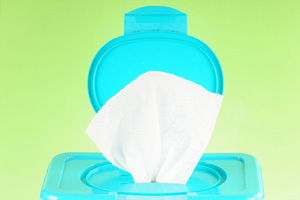 You simply hold a wipe between your thumb and other fingers and roll gently back and forth. You can then dry them off with a polishing cloth. 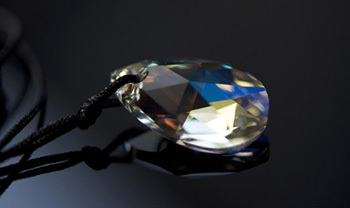 Other tips for keeping your Swarovski jewelry in great shape may be a bit surprising to you. Remember to put on your jewelry only after applying sprays like perfume, hairspray or hand cream. These beauty products can not only attach to the crystals making them look less brilliant, but their harsh ingredients may have a longer-lasting impact on the longevity of the jewelry. On this same note, avoid showering or bathing with your jewelry. You will also want to remove your Swarovski pieces prior to exercising, going to bed or doing dishes. All this situations could negatively add to the wear and tear of your jewelry. If you have Swarovski pearls, these will require slightly different care. Mainly, you will not want to wash them as you would with the crystals. In order to clean them you simply need to buff them with a dry soft polishing cloth. 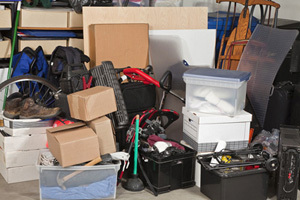 As far as storage goes, you will want to place your jewelry in the box provided or in a soft bag. This extra care will prevent scratching or other damage often caused by jewelry being left out or mixed in with other items. Be sure that your jewelry is completely dry before you return it to its storage space. While it may seem a rather lengthy list for care tips, taking the time to carefully clean and store your Swarovski jewelry, it is well worth each and every step. 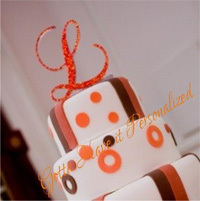 This entry was written by Rhinestone Shop, posted on May 26, 2015 at 7:05 pm, filed under DIY Rhinestone Decorating, DIY Wedding, Holiday Ideas, Hot Fix Rhinestones, How To. Bookmark the permalink. Follow any comments here with the RSS feed for this post. Post a comment or leave a trackback: Trackback URL.